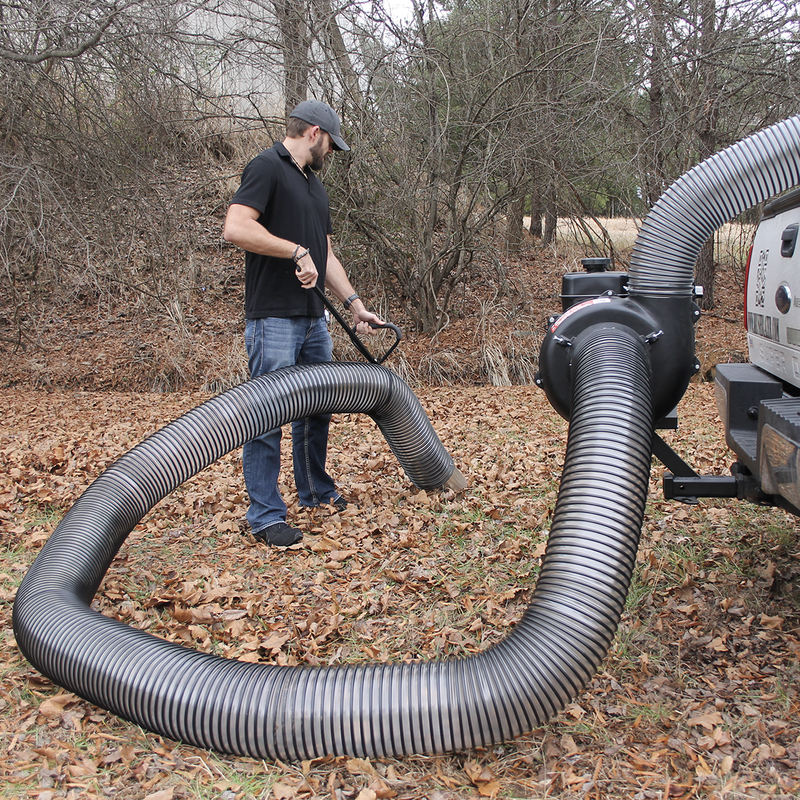 With PECO power in a compact size, the Truck Loader turns your pickup truck into a powerful debris collection system. 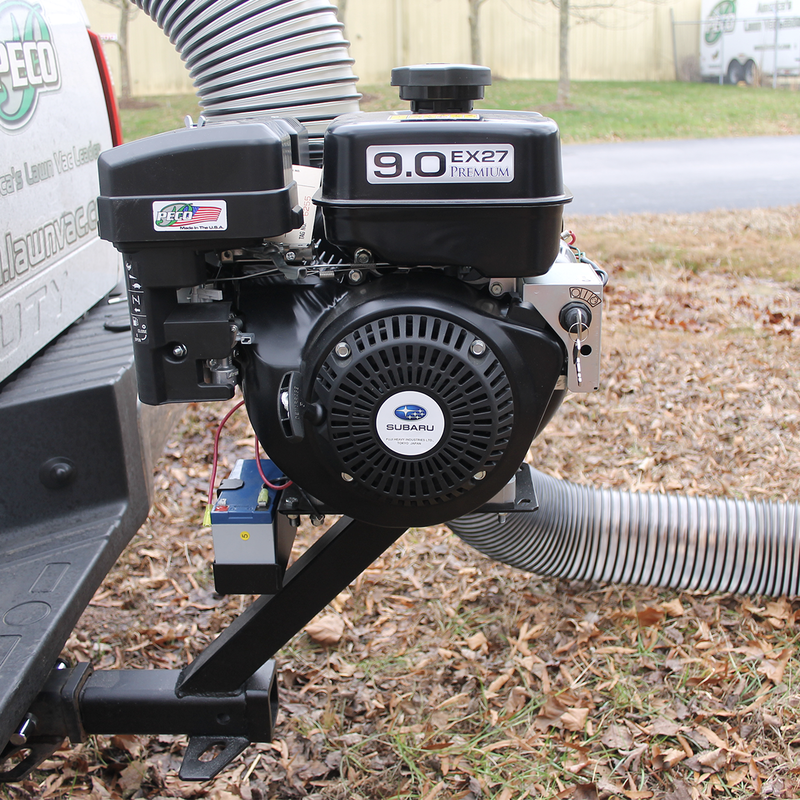 It mounts to a standard, 2" trailer hitch and uses PECO's proven impeller and blower housing mated to 25' of tough flexible polyurethane hose with an oversized nozzle and ergonomic handle. You provide the container, PECO does the rest.